Media agencies have always known that the medium can be as important as the message. Without smart technology, buying and distribution, an ad might never be seen. As Isabelle Musnik, the editor of The Gunn Report For Media 2015, says, "Media channels that advertisers use to engage with their consumers and capture people’s attention are as vital as the creative content." She adds that the choice of media channel matters even more now because consumers are blocking digital ads in response to being overloaded with messages. Creative agencies got their turn to shine two weeks ago when Campaign published the highlights of the main Gunn Report, which ranks the most-awarded creative work from around the world. Now it is the turn of media. The Gunn Report For Media 2015 selected eight campaigns that stood out. Only six fulfilled the main criterion that the work must have won media awards at four or more regional or global festivals. Two others (ZDK Exit-Deutschland’s "Nazis against Nazis" and Vodafone’s Red Light app) were also included because they won at the most prestigious awards: the Clios and the Cannes Lions. 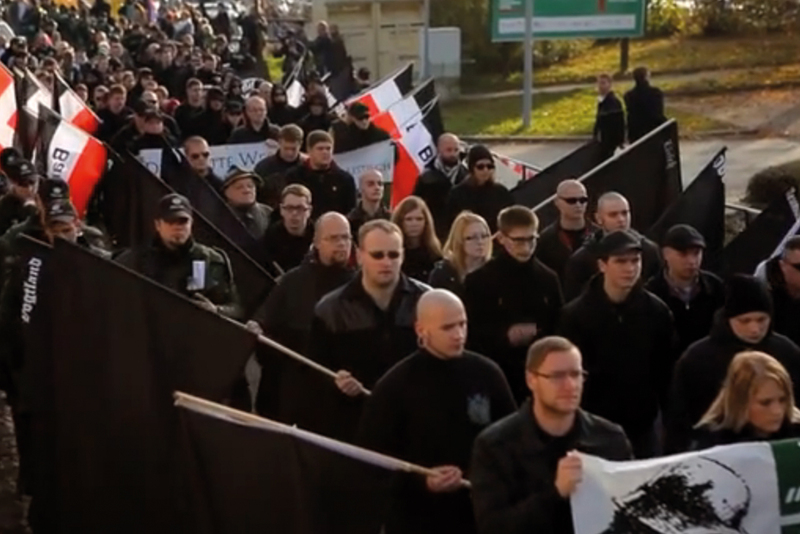 ZDK Exit-Deutschland’s "Nazis against Nazis"
Much of the best work made use of technology, data and insight. But it wasn’t just about effectiveness and measurability. Big ideas and a desire to increase fame and stature were also important. 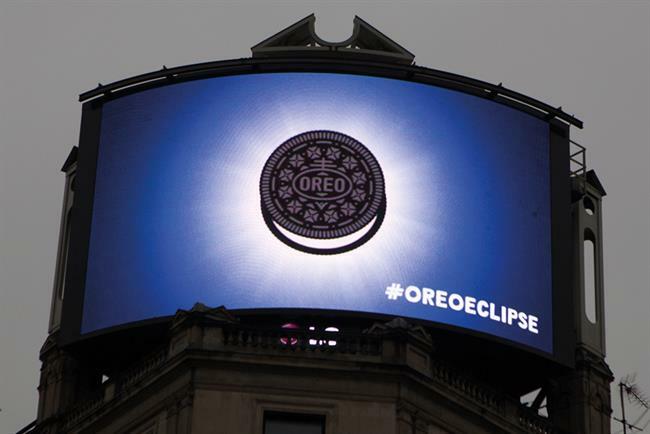 For example, "the Oreo Eclipse" involved coverwrapping the UK’s best-selling newspaper, The Sun, and using digital out-of-home in real time on the day of the solar eclipse in March 2015. Content also mattered. Several campaigns had a theme of female empowerment, including "#LikeAGirl" for Always, which encouraged women to smash "girly" stereotypes. 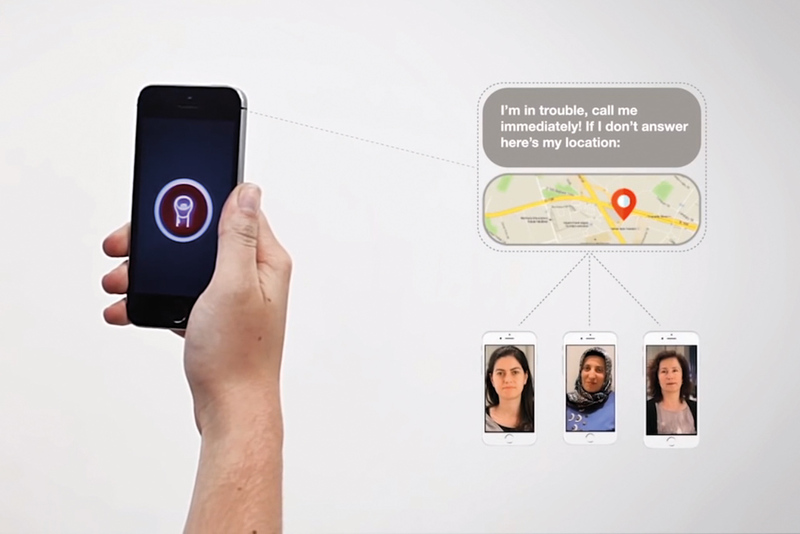 Vodafone’s Red Light, which resembled a torchlight app, enabled women who were suffering from domestic abuse in Turkey to seek help secretly. "Contrary to what some feared, the ‘Maths Men’ of media and data have not overtaken the ‘Mad Men’ creatives," Musnik says. "Creativity and media are not mutually exclusive or even in competition — they interact with each other." Big agency holding groups and multinational advertisers continue to dominate The Gunn Report For Media. They improve their chances because they have deeper pockets and can afford to enter more awards. Similarly, those that eschew competitions, such as Apple, are absent. OMD was the top global media agency for the 10th year in a row, handling campaigns such as the Humans activity for Channel 4. 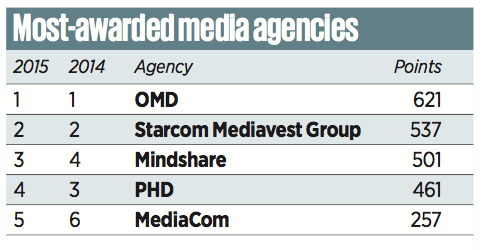 Starcom Mediavest Group was again in second place, followed by Mindshare, PHD and MediaCom. Horizon Media, the biggest independent media agency in the US, came 19th on the list. 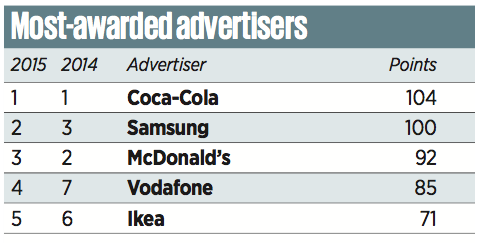 Coca-Cola kept its place as the most-awarded advertiser. Samsung and McDonald’s were second and third, respectively, having swapped places from the 2014 report. The Gunn Report For Media does not name the festivals and competitions it uses to compile the tables, but it is "pleased" that there are now more awards for media as well as creativity. Media agencies are also entering more categories at contests as the lines blur between disciplines. Find out more at www.gunnreport.com.